So the holidays are upon us and so all the holiday favorites come out. I attended an event showcasing some pretty awesome toys coming out this holiday season. One of the toys I checked out is Wreck it Ralph Breaks the Internet, it's based off the movie coming to theatre. So these are figurines that are packaged in a box like a blind bags. So you don't know what your gonna get. They come with flat base to make them stand. I got Anna and double Dan and knowsmore, there so cute and there's all different kinds of characters to collect. And what makes these cool is there's a code that unlocks the characters into a Pacman game you can download on iOS and Android. You can find it on Bandai website for more information. Another awesome toy I got to check out brings back childhood memories. 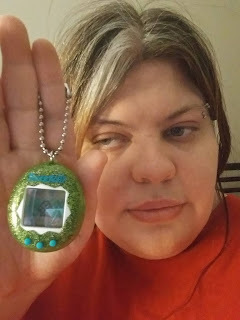 It's called tamagotchi the original what makes these cool is bandai has re release the toys. They have been out since I was small. 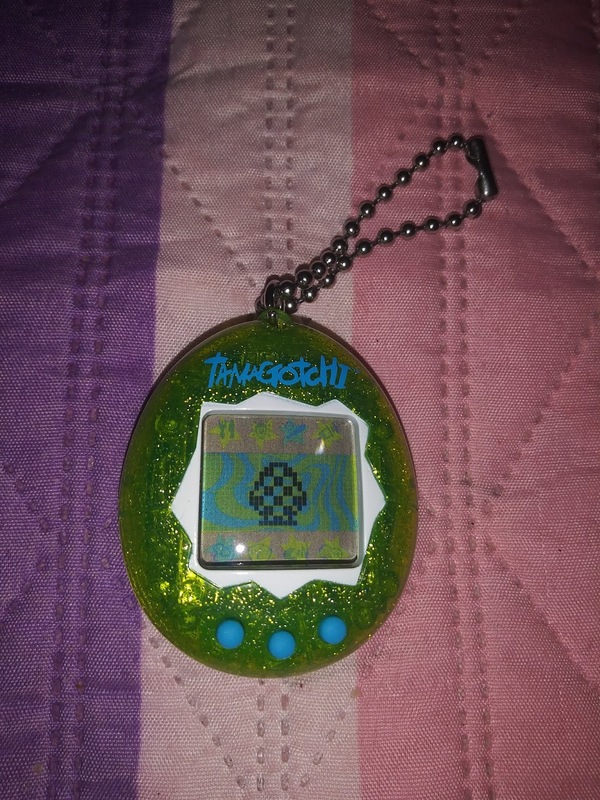 So it's a virtual pet you take care of by feeding it playing with it and cleaning up after it. 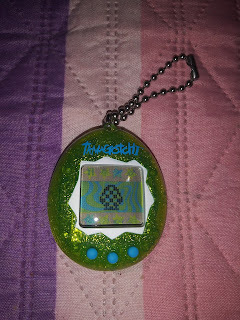 I had one when I was younger, and to see that it's out again with the original program makes me happy. There are two different generation 1&2 they are smaller then the original that came out along time ago. There's different colors to choose from. 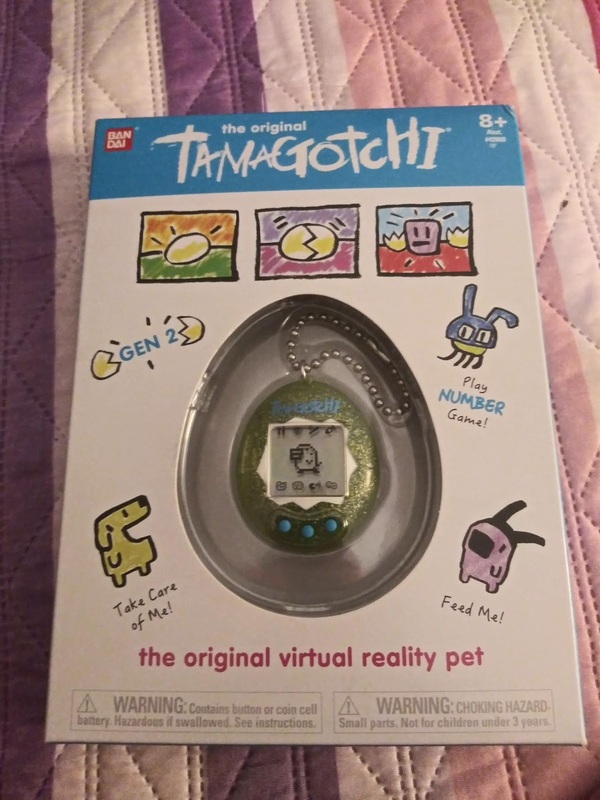 You can find tamagotchi in different colors at Target website and other places. It's there 20th anniversary since the very first one came out. Wow I was 15 years old there were many different kinds of virtual pets this ones were a hit back in the day. This is my own opinions and I was sent product for review.